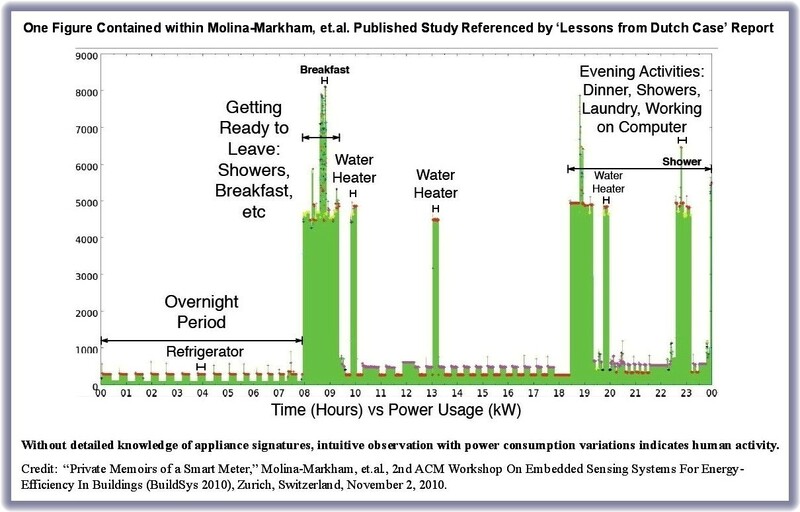 This article presents a compelling argument on how granular data collection by smart meters invades the privacy of consumers and, furthermore, how such privacy invasions are not justified in a democratic society. This article is based on information documented as part of a thorough and methodical review of smart meter privacy and security issues conducted in the timeframe from 2008 to 2011 in the Netherlands. In 2009, the Dutch government backed off plans for a mandatory smart meter deployment plan after a majority of Parliament members were convinced that the forced installation of smart meters would violate the consumer’s right to privacy and would be in breach of the European Convention of Human Rights. It was determined that granular data collection by smart meters would leak information about the habits and living patterns of consumers, and there was also a risk of such information falling into the hands of a third party for nefarious purposes. What lessons can we learn from the people in the Netherlands? … Read on to discover how thoroughly the smart meter privacy and security issues were reviewed and analyzed by the Dutch. Legislation was initially submitted in 2008 that would have required compulsory installation of smart meters for each Dutch household to comply with the provisions of a 2006 Dutch energy efficiency directive. The Dutch Consumers’ Association was not convinced that privacy concerns had been addressed with proposed legislation and commissioned a study to test whether the proposed smart metering legislation was in conformity with article 8 of the European Convention for the Protection of Human Rights and Fundamental Freedoms (ECHR). There shall be no interference by a public authority with the exercise of this right except such as is in accordance with the law and is necessary in a democratic society in the interests of national security, public safety or the economic wellbeing of the country, for the prevention of disorder or crime, for the protection of health or morals, or for the protection of the rights and freedoms of others. Hourly and 15-minutes readings give away information about the consumer’s habits, such as when he or she leaves the house and when he or she returns. This information could be useful to burglars. There is a risk that information about a person’s energy use will fall into the hands of third parties such as the police or insurance companies. Most importantly, the report concluded that the introduction of the smart meters, as planned, would violate article 8 of the ECHR. Based upon the release the Dutch study and consumer pressure, the government announced in April 2009 that the “smart energy meter” would not be compulsory in the Netherlands. Changes were made in the proposed legislation for smart meter implementation that enhanced its “privacy-friendliness” and cancelled the obligatory roll-out. Revised legislation explicitly granted end users the right to refuse a smart meter, without risking a fine or imprisonment. Besides declining a smart meter, consumers are offered a possibility to request the operator to “administratively shut down” the smart meter. This means that a grid operator will stop reading measuring data of an end user. A grid operator is legally obliged to honor this request. In addition, the collection of end-user metering data by the grid manager and energy suppliers is now explicitly tied to their legally prescribed tasks, such as billing by suppliers and network management by the grid operator. The Dutch Parliament was satisfied with the privacy improvement of making the smart meters voluntary and approved the revised legislation in February 2011. “Residential and small business customers in the Netherlands are not obliged to accept a smart meter. Customers who object to the installation of the smart meter can either have the communication of the smart meter deactivated, or even refuse the installation of the smart meter. If the meter is administratively deactivated, the smart meter will actually function like a traditional meter. In case of refusal, the old electricity meter (and gas meter) will remain in place, and the meter reading will not be done remotely. The factual and objective information contained in this article is not likely something you will hear from your utility company as it tries to “sell you” on the purported benefits of smart meters and not mentioning any of the demonstrated risks. This article not only shows how smart meters can violate your privacy rights but also why such privacy invasions cannot be justified in a democratic society. Ask yourself. Isn’t everything you’ve just read on smart meter issues applicable to the United States (and many other countries) as it was applicable for the Netherlands? In the United States, don’t we still have something called the Fourth Amendment? Are we still a democratic society? Are we transitioning to an “Orwellian,” authoritarian state? If you haven’t already, please join us in the fight against the forced installation of smart meters and to preserve our rights as a free people. Addendum: It was noted at the Facebook page for this website that some were disputing whether we in the United States were a ‘democracy,’ correctly noting that we were a ‘republic.’ In contemporary usage, the term ‘democracy’ refers to a government chosen by the people, whether it is direct or representative. The term ‘republic’ generally refers to a representative democracy. Certainly the United States was formed as a republic, but it is also a form of democracy, i.e., one is a subset of the other. In any case, the reference in this article was to a “democratic society” which is more about a society where people have certain basic rights and freedoms, privacy being one of them. European Data Protection: Coming of Age, Gutwirth, S., Leenes, R., de Hert, P., Poullet, Y. (Eds. ), 440 p., ISBN 978-94-007-5170-5, Springer Netherlands, 2013. 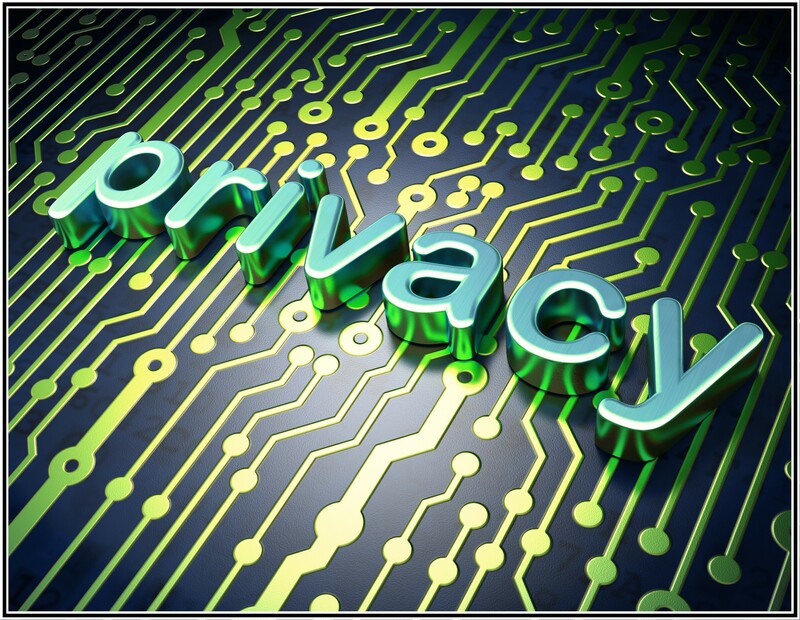 Selected quotations for this article are from Chapter 12, “Smart Metering and Privacy in Europe: Lessons from the Dutch Case,” by Colette Cuijpers, and Bert-Jaap Koops. 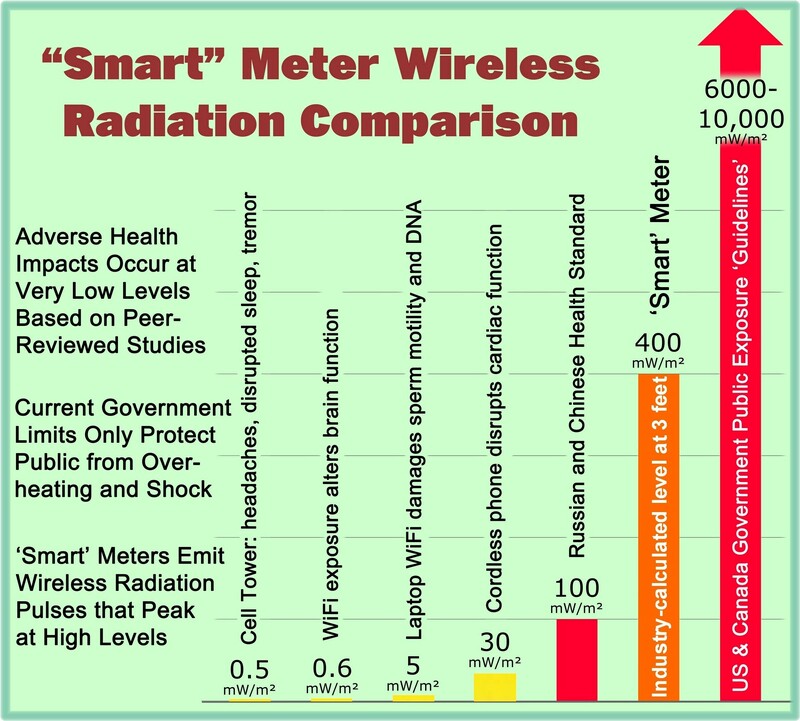 This entry was posted in Smart Grid, Smart Meters, and RF Emissions and tagged Big Brother, Privacy, Smart Meters, Spying. Bookmark the permalink.